A zodiac sign can determine a lot about a person’s personality. 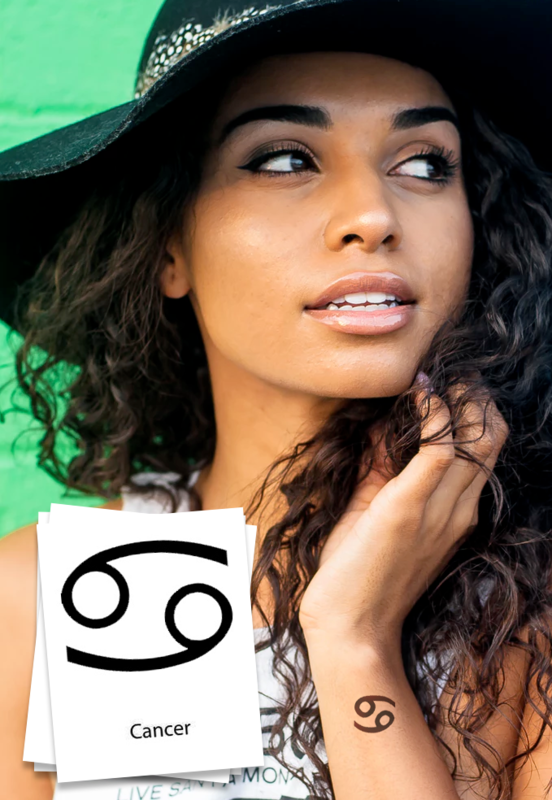 Some people believe their zodiac sign can determine every element of their life. Other people believe that zodiac signs aren’t an indicator of anything. Whatever you believe, you can come to TattooFun.com for all of your zodiac temporary tattoos. 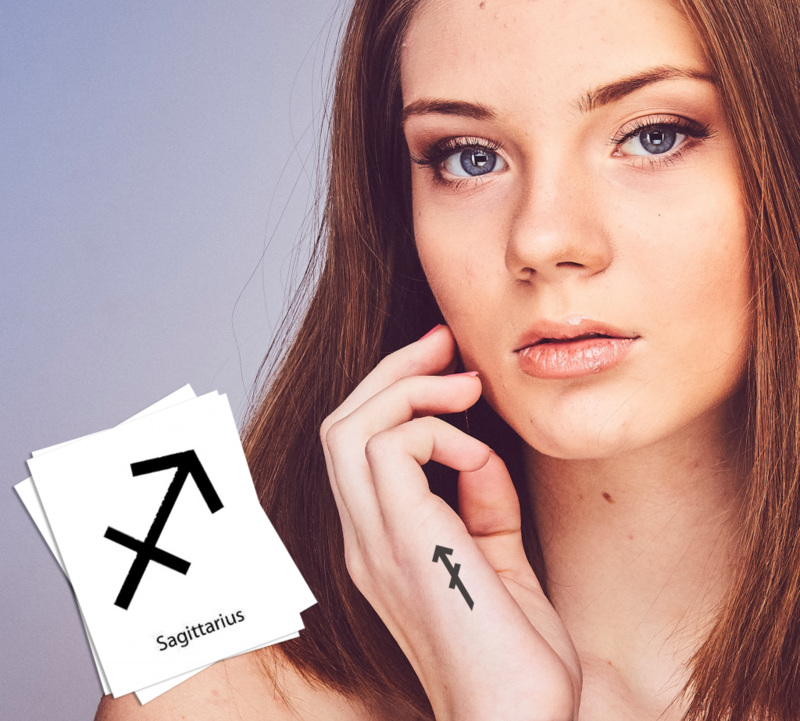 We offer zodiac temporary tattoos for all signs, and can even make you custom zodiac temporary tattoos! 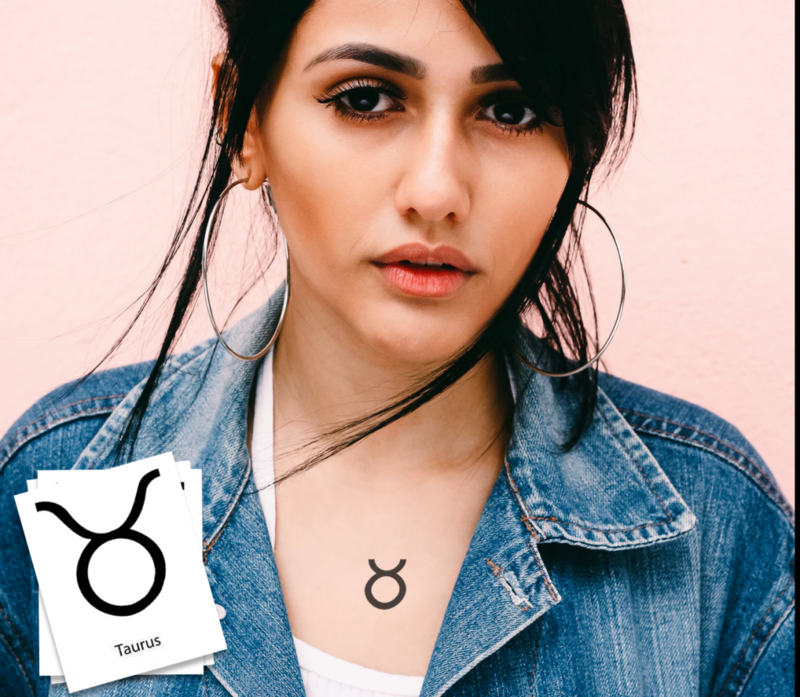 Read on to discover what your zodiac temporary tattoos look like and a little more about what personality traits your sign gives you. As an Aquarius, you are a progressive thinker. You desire equality for all and are a true humanitarian. Although you are quiet you think deeply about things before taking action. You are most compatible with Leo and Sagittarius. 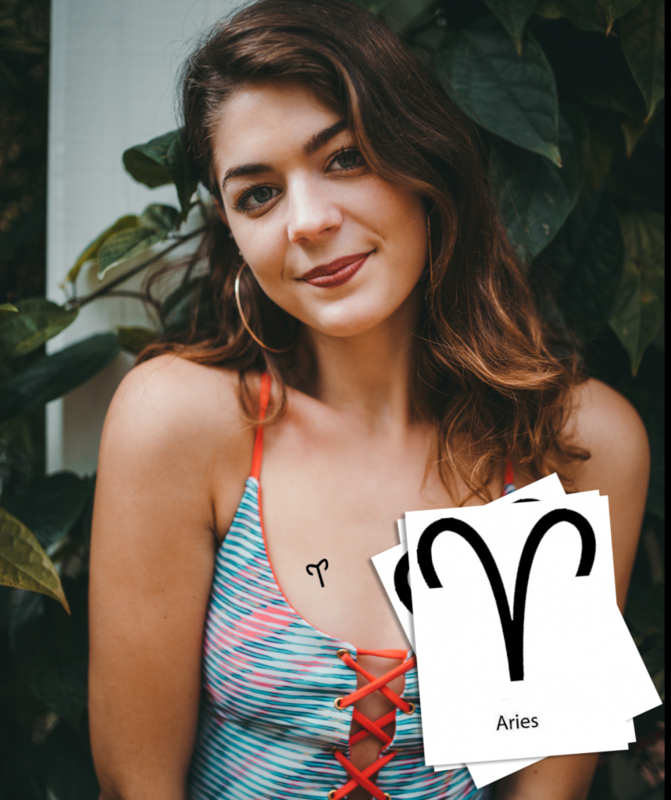 Consider buying our zodiac temporary tattoo for Aquarius. Because Aires is a sign of the element Air, you may also want to purchase these Gold Dandelions temporary tattoos. As a Pisces, you are of the element of water. Consider purchasing our Mermaid Pack along with your zodiac temporary tattoo. A Pisces is gentle and artistic in nature. A Pisces has a tendency to trust too much and a strong desire to escape reality. You dislike cruelty of any kind and are compassionate toward others. You are most compatible with the signs Virgo and Taurus. Aries is a sign of the element Fire. As such, consider purchasing any of our dragon temporary tattoos along with your zodiac temporary tattoos. As an Aries, you are most compatible with Libras and Leos. You are confident and courageous in nature. Although these traits can make you moody and impulsive. You are generally optimistic in nature and love taking on leadership roles and physical challenges. You have a strong dislike for any delays because you are impatient. As a Taurus, you are of the element Earth. Along with your zodiac temporary tattoos, you might consider purchasing our Earth Day Temporary Tattoo Pack. You are most compatible with the signs of Scorpio and Cancer. Your friends know they can count on you because you are highly reliable and devoted. Although you are stubborn in nature this makes you responsible because you do not easily budge. You enjoy gardening and working with your hands. As a Taurus, you dislike complications and sudden changes. 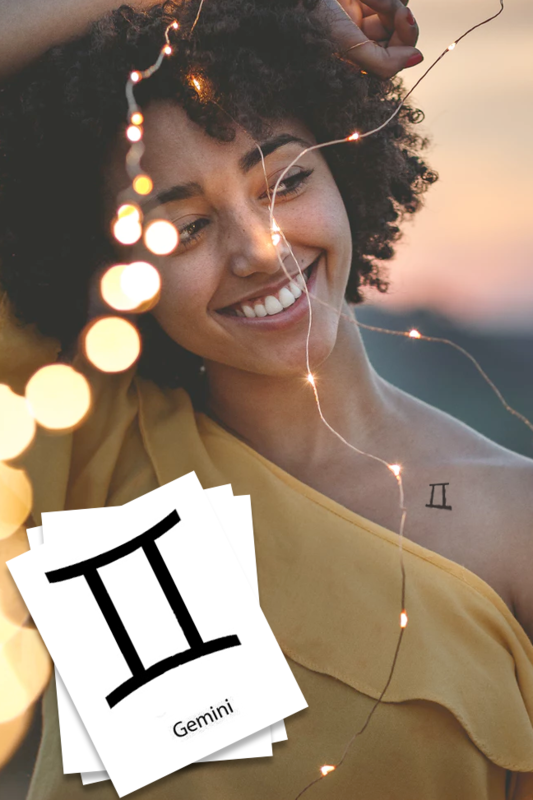 Gemini is an element of the air. Along with our Zodiac temporary tattoos, you may want to consider purchasing our Gold Dandelion temporary tattoos. As a Gemini, you are a curious person, who is also highly adaptable. You have the ability to learn quickly, but you are also inconsistent and indecisive. As a Gemini you enjoy music and books and highly dislike being alone or confined. You are most compatible with the signs Sagittarius and Aquarius. Along with our zodiac temporary tattoos, a Cancer may consider purchasing our Turtle Trio Pack. This pack pairs nicely with a Cancer because it is a sign of the element water. A Cancer is most compatible with the signs Capricorn and Taurus. Cancers are creative by nature and love art and other home-based hobbies. As a Cancer, you are loyal and sympathetic by nature, but you can also be pessimistic and suspicious. You dislike strangers and revealing your personal life to others. Leo is of the element fire. 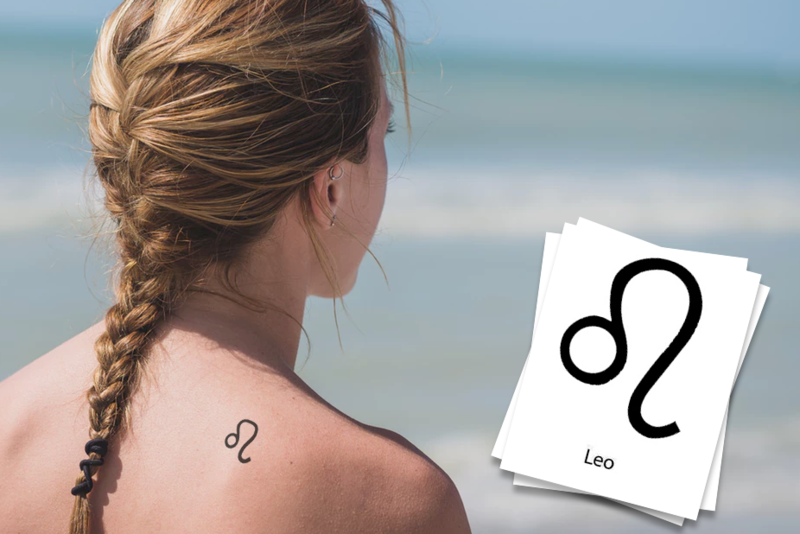 As such you may want to purchase our Beast Pack along with your zodiac temporary tattoos. A Leo is most compatible with the signs Gemini and Aquarius. As a Leo, you are passionate in all you do, although this can cause you to be stubborn. You have a warm heart, but you can be self-centered. Additionally, you like to be admired by others and dislike being ignored. You love to be the center of attention and are self-centered. A Virgo is of the sign of the Earth. As such, you may want to consider purchasing our Earth Day Tattoos along with your Zodiac Temporary Tattoos. 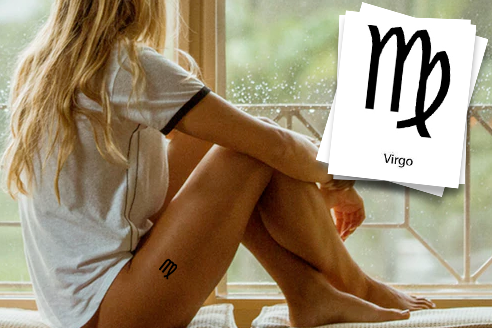 The signs a Virgo is most compatible with Pisces and Cancer. A Virgo is kind and hardworking, which is why a weakness of yours is to work too much. You are very analytical which causes you to worry too much. As a Virgo, you hate to take center stage and are known for your cleanliness. You dislike with others are rude because you consider yourself to be a kind person. As a Libra, you dislike violence and injustice because you are diplomatic in nature. Libras are very social, which means you love to share with others. Additionally, you are the type to carry a grudge and pity yourself if someone wrongs you. You like harmony and the outdoors and enjoy cooperation. As a Libra, you are most compatible with the signs Aries and Sagittarius. 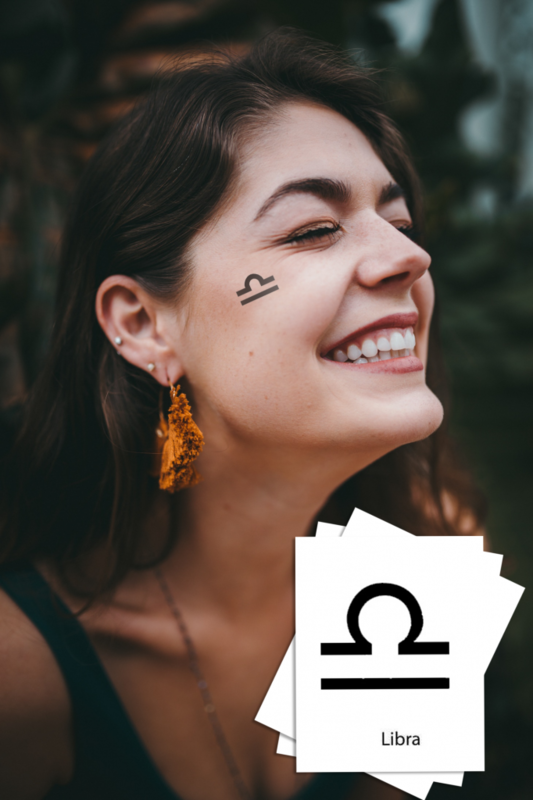 Because Libra is an element of the air you may want to consider purchasing our Dandelion temporary tattoos along with your zodiac temporary tattoos. A Scorpio is of the element Water. As such, you may consider purchasing our tribal turtle temporary tattoos to go with your zodiac temporary tattoos. You are most compatible with the signs of Taurus and Cancer. As a Scorpio, you are a resourceful person, which also makes you brave. Scorpios are passionate, but this passion can also cause you to be violent in nature. Because you are a Scorpio you are a true friend, but sometimes have a distrust in people. You cling to the truth and hate when people are dishonest. Scorpios enjoy being right and knowing the facts. You also have a hatred for passive people. A Sagittarius is most compatible with the signs Gemini and Aries. As a Sagittarius, you are of the sign fire. Along with our zodiac temporary tattoos, you may want to consider purchasing our red tribal dragon temporary tattoos. As a Gemini, you are a very generous person, but you often promise more than you can deliver. You have a great sense of humor, but have a tendency to say anything on your mind. This can cause you to say things that aren’t diplomatic or kind. You enjoy having freedom and hate when others are clingy. A Capricorn is a responsible person with good self-control. However, as a Capricorn, you often expect the worst and tend to be a know-it-all. You are unforgiving but very disciplined. As a Capricorn, you enjoy being with your family and listening to music. Because you are a Capricorn you dislike a variety of things and at some point will dislike everything. Capricorns are most compatible with the signs of Taurus and Cancer. Capricorn is the sign of the Earth. 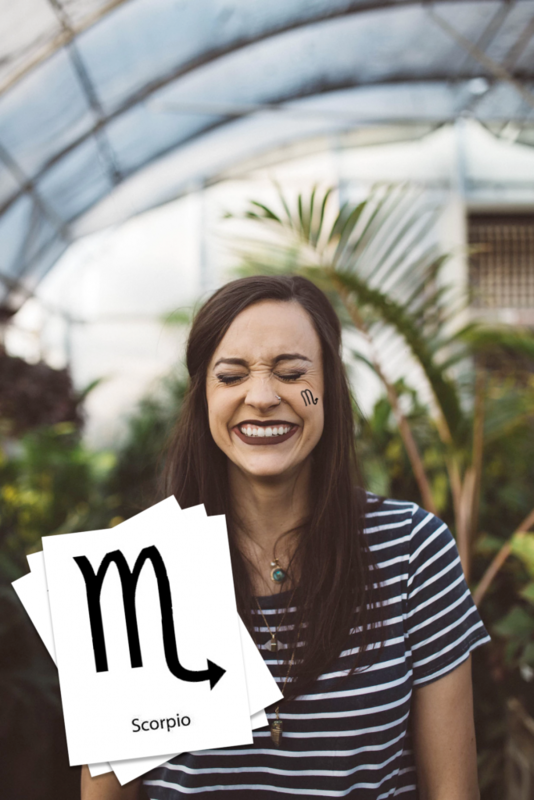 Thus, you may want to consider purchasing our Earth Variety Pack in addition to your zodiac temporary tattoos. At Tattoofun.com, we are more than happy to help you produce custom zodiac temporary tattoos. If you are having trouble with a design, our talented graphics team can help. 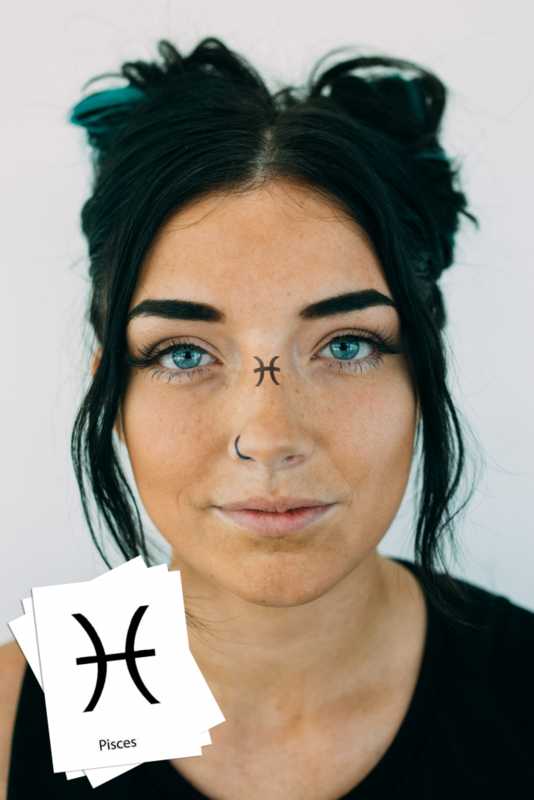 A small design fee may apply, but we are more than happy to make your zodiac temporary tattoos a reality. 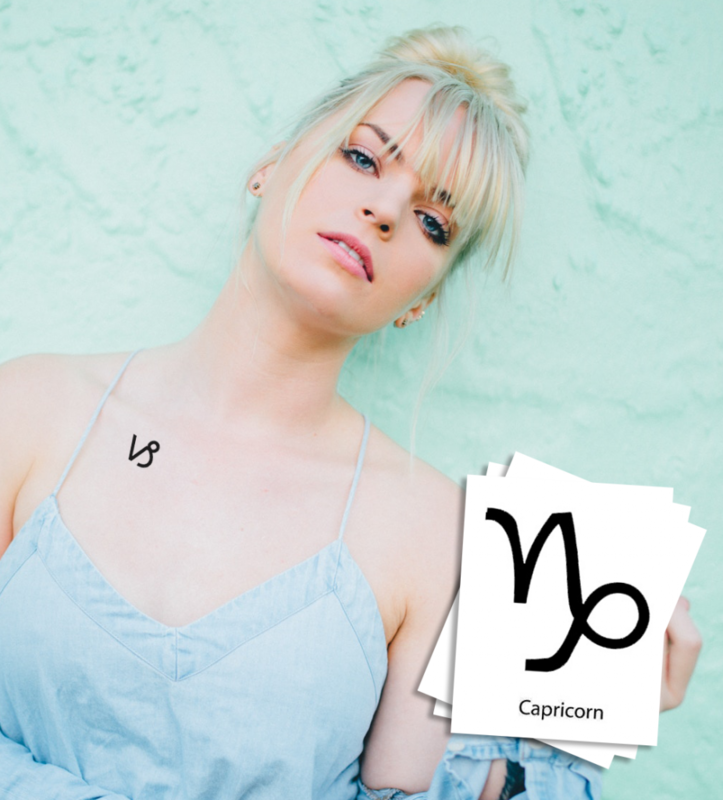 Give us a call to get your custom zodiac temporary tattoos today. 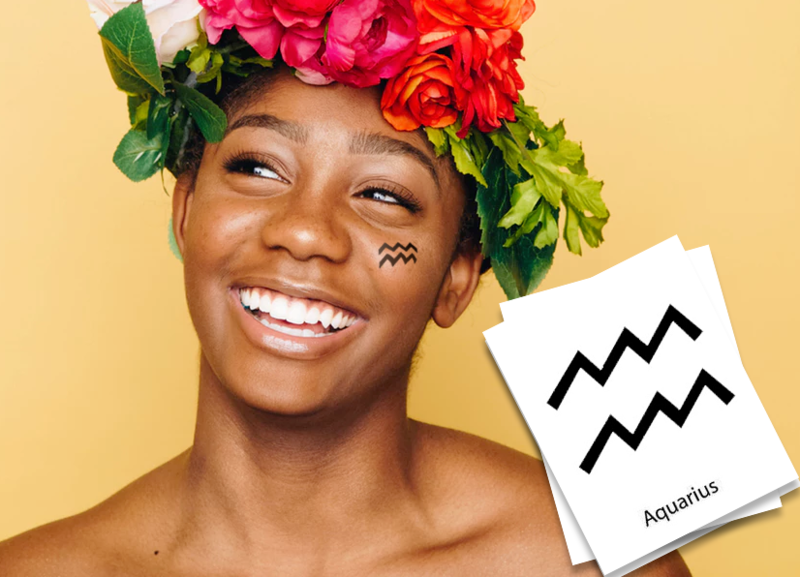 All of these Zodiac temporary tattoos are easy to apply, and only require a little water! Simply put the temporary tattoo against your skin and apply a damp cloth to the backing for 30 seconds. The best part of temporary tattoos is that they stay on for days, but you can remove them anytime with rubbing alcohol. You can even just a little hand sanitizer. (There is also special temporary tattoo remover available). We’ve been in the Temporary Tattoo business for over 20 years. Thus, we know a thing or two about what type of temporary tattoos people love. We ship millions of temporary tattoo sheets all over the globe each month. We make all of our temporary tattoos in the good old USA. Additionally, we make all of our temporary tattoos with skin safe, FDA approved ingredients. We offer the best quality temporary tattoos, every day low prices, excellent customer service!